The Neoclassical period spawned art which reflected the values of the time and the principals of ancient sculpture and pottery. Flaxman's designs were no exception to this and on this occasion he chose The Apotheosis of Homer as the subject of one of his most famous designs for Wedgwood. The scene on this particular piece of Jasperware shows the poet Homer becoming a god. Apotheosis was a popular phenomenon in Ancient Greece and Rome and was usually reserved for a King who was declared to be of divine status after his/her death. This type of hero cult was also conducted in the name of some artists and writers, Homer being one of them. 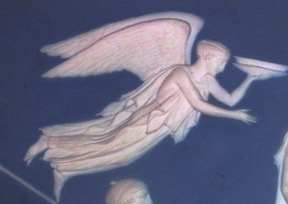 The scene on the Wedgwood vase shows the Apotheosis ceremony taking place. Very little is known about Homer himself. In fact many modern scholars believe that he was not one man but simply the name attributed to the ancient tales that were created in the forms of poetry, music and story telling in ancient Greece and past from generation to generation. 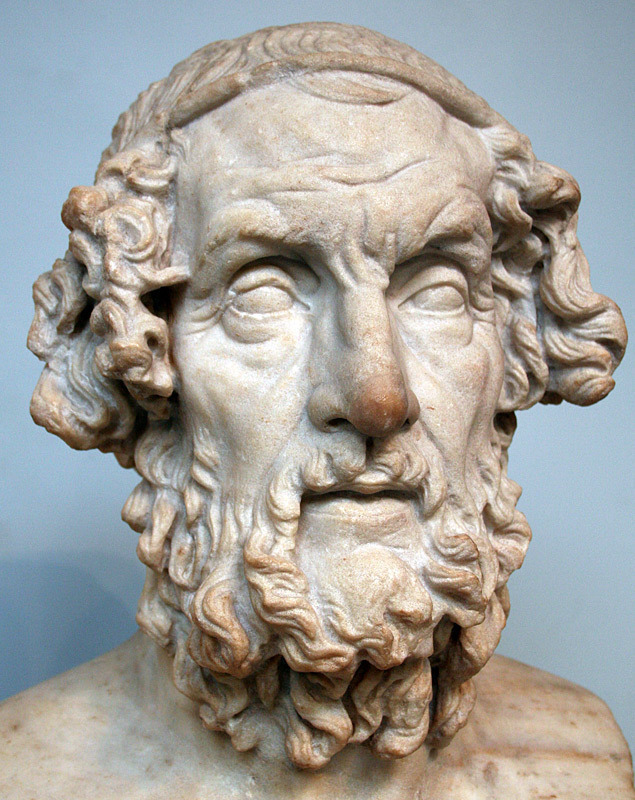 The Greek historian, Herodotus, noted that Homer lived 400 years before his own time (around 850 B. C). Most historians would agree that the stories and poems that are attributed to him start to appear in the 7th century B. C.
During the Neoclassical period Homer's works were highly revered as in many ways they have been ever since. Homer's works had many admirers in England during Flaxman's time which meant that ceramics containing images of himself or his works would have been very popular and commercially viable. Flaxman drew on many different themes in creating this piece. Flaxman was aware of the tales of Homer as a young boy and continued to study them throughout his later education. 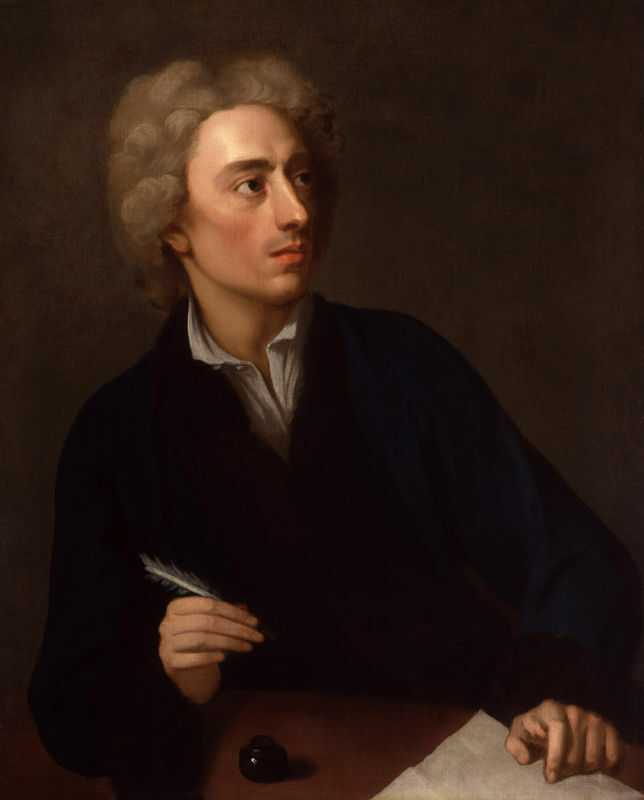 The translation of The Iliad and The Odyssey into English by Alexander Pope from 1715 to 1720 made Homer's work widely available in Britain and fuelled the upper class obsession with all things Neoclassical during the late 18th and early 19th century. 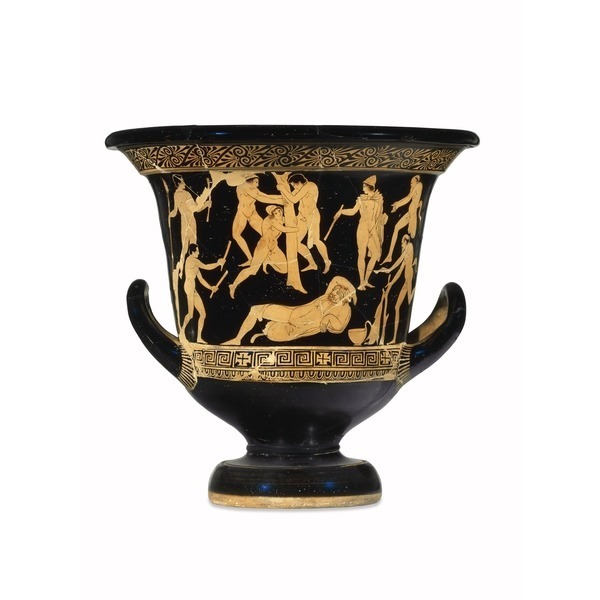 This Calyx-Krater or wine bowl was made in Athens around 440 B. C. and shows the scene of the Apotheosis of Homer, which Flaxman made a copy of for his own Wedgwood design. The scene, produced in Red-Figure Pottery, shows the great poet, Homer, becoming a god. Although it is Greek in origin, this ceramic was found and excavated in Sicily close to the Gela River. It was brought to Britain by the collector Sir William Hamilton, who sold it to its current owner, The British Museum, in 1772. Flaxman may well have seen it in the museum in London and made his copies of the design from there. Hamilton himself brought such work to England in order to improve British art, and it proved to be a great influence to designers like Flaxman. Flaxman's designs for Wedgwood were highly successful and helped to promote the Jasperware that is still highly desirable today. His designs also tapped into the fashion of the day and the early 19th-century love of all things Neoclassical. In this scene we see Homer, the central figure, flanked by gods and cherubs. He is shown becoming a god, in a ceremony of Apotheosis. 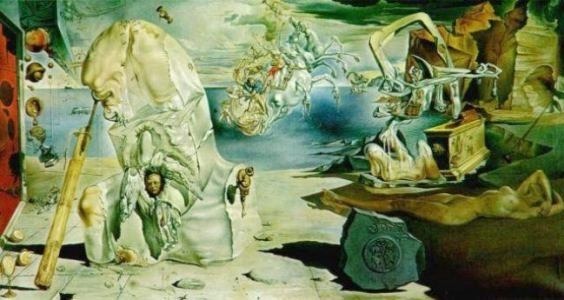 The nature of the material meant that the characters cannot be cramped into one area of the design, overlapping, as they simply wouldn't be seen. Instead they each have there own space which gives the piece a sense of symmetry and balance. 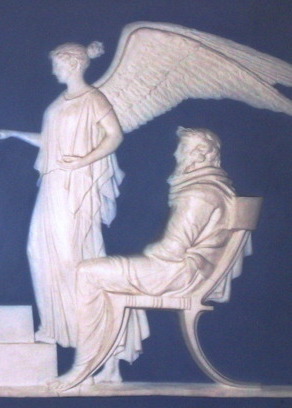 Flaxman constructs each figure in an "ideal" manner; no flaws are included which is another common feature of Neoclassical design. His lines are clean and uncomplicated yet each strand of hair is accounted for. 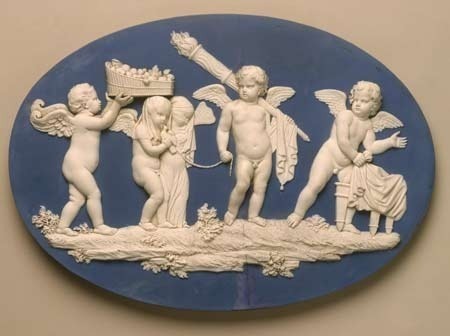 The scene is produced in a near-translucent white Jasperware relief and copies were made with the fashionable black or light blue backgrounds to create chiaroscuro, the contrast between light and dark, for which Neoclassical design is known for. Reminiscent of the marble statues of ancient Greece and Rome, the white relief figures add a sense of time and class to the piece, unlike anything else produced in Britain previously. The mood of this piece is cold and almost removed from the action of the figures depicted in it. Produced to exude elegance and a feel of ancient Greece, Flaxman's Jasperware designs were created to show the sophistication of the owner and bring beauty into their home. The delicate nature of Flaxman's carving and the way he suppresses shadow adds the ethereal nature of his works for Wedgwood. The reliefs still carry a large amount of detail though, each ripple of a drape has been accounted for by Flaxman portraying realism and movement. As most of the style and composition was determined by Wedgwood and his Jasperware, Flaxman could only determine the "frieze" or central decoration. For works such as The Apotheosis of Homer the artist would have first made preliminary sketches of his designs and then produced a model in wax which would have been presented to Wedgwood upon completion. Flaxman's reputation as an artist was built on his Illustrations of Homer's epic tales and Dante's Divine Comedy. 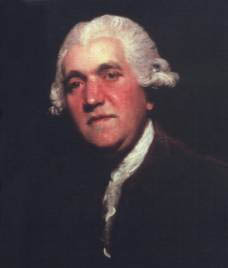 His artistic skills, however, were developed through his designs for Wedgwood. Wedgwood's Jasperware was immediately popular within the elite circles of British society, largely thanks to Flaxman's beautiful Neoclassical designs. Designs such as The Apotheosis of Homer remain popular today, and the Wedgwood factory has remained an important name in ceramic manufacture and design. Flaxman was never well-known for his Wedgwood designs during his lifetime. As the ceramics were sold under the name of Wedgwood, most members of the general public may never have realized that he had designed the central frieze. Wedgwood himself was very pleased with the piece and upon presenting a copy to the British Museum in 1786 he is recorded as having said, "... it is the finest and most perfect I have ever made." 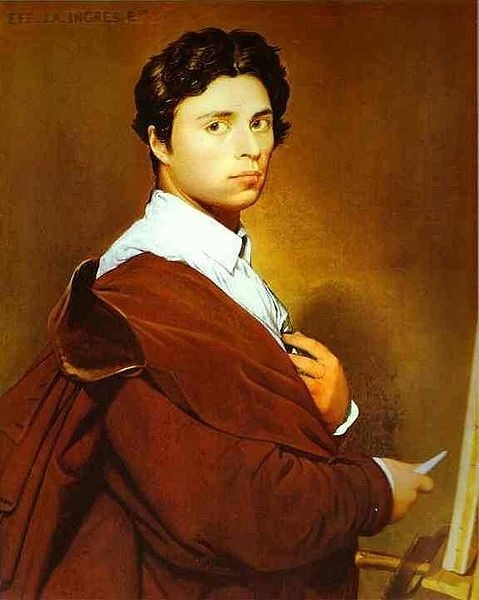 The artist Jean Auguste Dominique Ingres was known to have admired the silhouetted form of Flaxman's work for Wedgwood and the way in which they "declare themselves primleminary in outline." Wedgwood ceramics were certainly very sought after in the late 18th and early 19th century. Elite objects, they were perchased by the very weathly to furnish their great country mansions. Jasperware, in particular, was very popular, being so different from many of the ceramics that had come before it. Today, Jasperware is still likely to fetch a very high price at auction and is highly sought-after by collectors. Copies of The Apotheosis of Homer are fairly rare and many can be found in museums or gallery collections around the world. Flaxman created several designs for Wedgwood during his early career, all based around ancient Greek and Roman themes, myths, and legends. Along with the type of pottery the artist was inspired by, it is also important to look at other art which would have influenced Flaxman's Wedgwood designs. Due to the mass-produced nature of Wedgwood ceramics, there are several copies of The Apotheosis of Homer. This lavish piece would have been very expensive though so there are some limits to the numbers, which are in museums and private collections today, mainly in Flaxman's home country of Britain. Josiah Wedgwood thought highly enough of this piece to offer it to the British Museum in 1786, and the museum accepted it despite its general policy then of not accepting objects of contemporary manufacture. Wedgwood gave the vase as a gift and is reported to have said, ''... it is the finest and most perfect I have ever made." 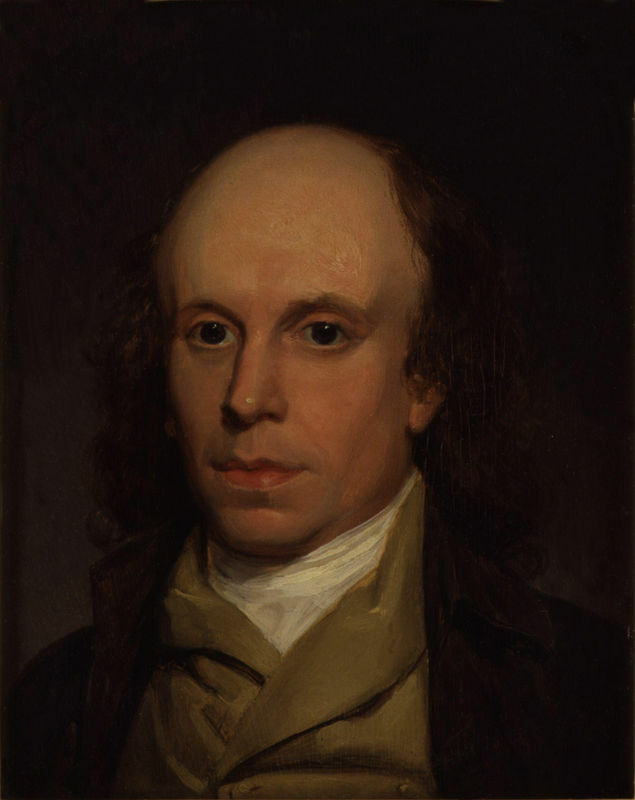 John Flaxman was born in 1755 in York, England. He moved with his family to London soon after and Flaxman spent a lot of his childhood in his father's plaster cast workshop. 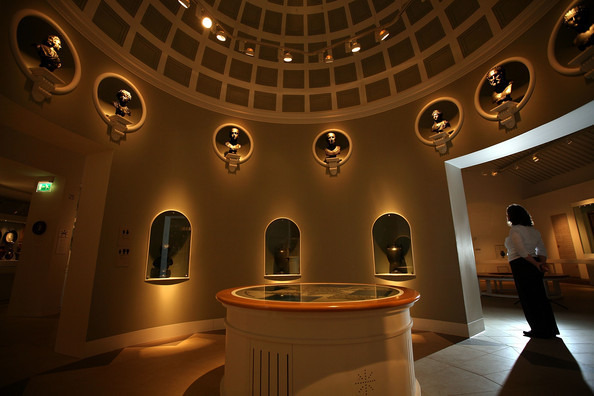 Flaxman started work as a designer for Josiah Wedgwood in 1775 and produced designs for Wedgwood's iconic Jasperware. In 1787, Flaxman travelled to Rome, originally for two years, to develop his knowledge of ancient art and gain inspiration from the large amounts of Archaeological material which were being excavated across continental Europe. While in Rome, Flaxman also produced the work that was to make him the most well-known artist in his own lifetime: his illustrations of Homer's Iliad and Odyssey and later Dante's Divine Comedy. On his return to England in 1794, Flaxman found a lot of sculptural commissions and created monumental sculptures in the round which still stand in St. Paul's Cathedral and Westminster Abbey in London. 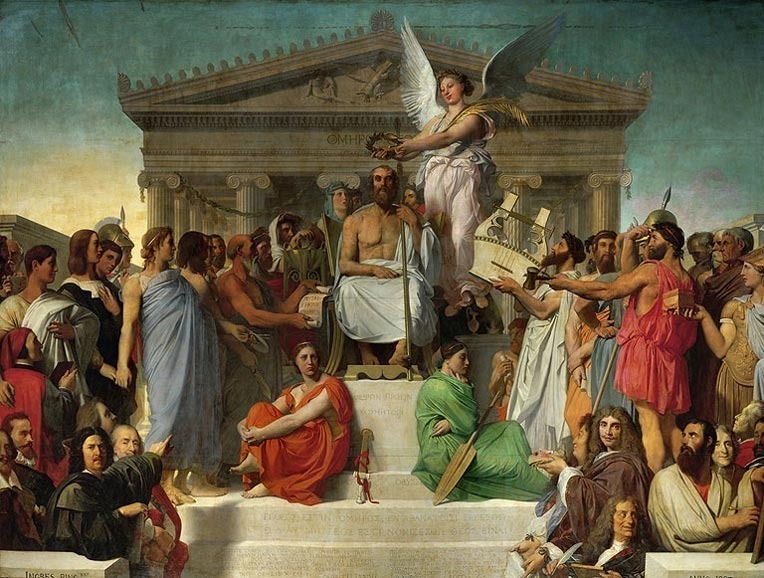 Flaxman created the design for The Apotheosis of Homer after viewing a similar ancient Greek red figure-wear version. The likeness is undeniable and during Wedgwood's lifetime, patrons valued direct copies of ancient art over originality. The Neoclassical period occurred during the late 18th and early 19th century in England and continental Europe. It occurred in a decorative and artistic sense as a reaction to the over-zealous decoration and often fussy compositions of the Rococo and Baroque styles of the first half of the 18th century. There was a heavy influence from Ancient Greco-Roman art, which was entering England from Italy and Greece through archaeological excavations. Such material was commonly collected by members of the British upper classes or "Grand Tourists," who travelled around the continent for pleasure and education. For further reading on Flaxman and his works please use the recommended list below.